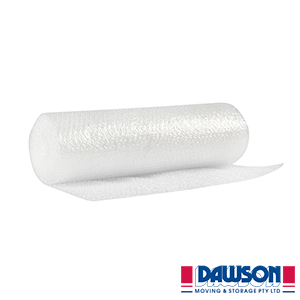 Bubble wrap is a protective wrapping that is transparent, sturdy and lightweight. 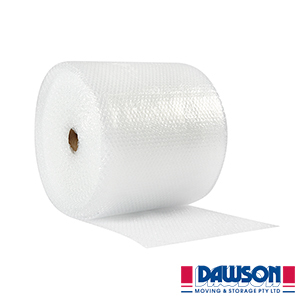 This makes it a great packing material that cushions fragile and valuable items keeping them in immaculate condition. Being extremely versatile it is able wrap around most objects no matter how small or large. 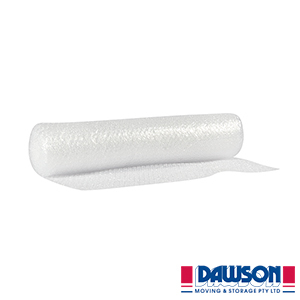 The bubbles of air cushion your items against potential damage during moving and storage. The bubble wrap is transparent for easy identification of objects. It is also made from 100% recyclable and biodegradable OXO polyolefin plastic. Packing without bubble wrap is a moving no-no. Cough up the cash or you will regret it – doesn’t matter who is moving your stuff!